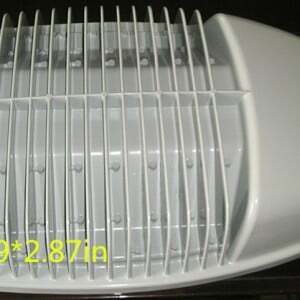 China Manufacturer of aluminum die casting heat sinks, product. 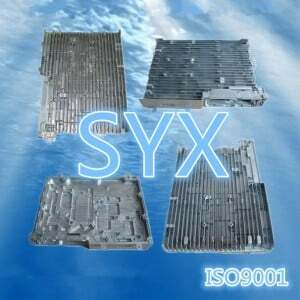 SYX die casting company has 17 years experince in extensive range of Die Casting Aluminium Heat sinks which is widely used in cooling applications. These are processed by High pressure die casting . and suitable for Light ,motor drive ,comunication,etc. custom and complex designs parts is trend ,so many customer choose die casting for the different and specilized structure. syx fufill designers crafted a product that is a work of art itself. contact us now . Max 2000T die casting machine in house with center furnace. 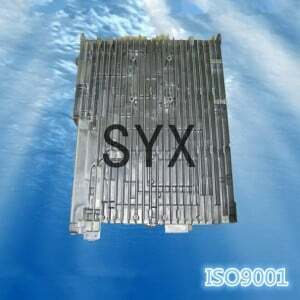 aluminium heat sink manufacturing processes by Stringent quality-control measures , reliable, consistent control.